At Vehicle Technologies we don’t believe that one standard Fleet Management solution works best for every fleet’s needs. With a diverse range of products and services in our portfolio we offer modular GPS technology that can scale to fit your fleets unique needs. Whether it’s large scale GPS fleet management, complex telematics or basic asset tracking we can help build you a solution that fits. Vehicle Technologies offer a range of fleet management solutions suitable for operators big and small, light vehicles, trailers or heavy machinery…and everything in between. 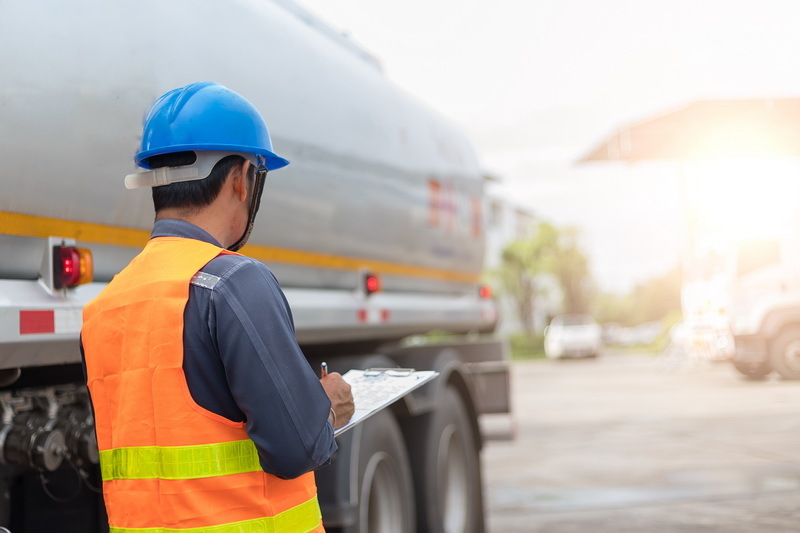 Ensure your business has the tools, information and systems in place to actively promote and diligently manage safe fleet operations. 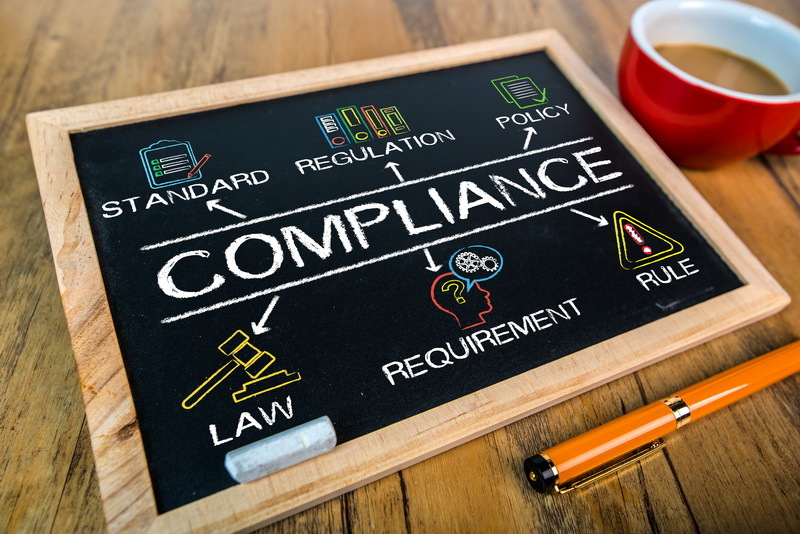 Being compliant not only means adhering to legislated laws and standards but also to all core policies and procedures put in place by your own organisation. Driven kilometres monitored for our partners every year. Reduction in at fault crashes is possible within a year. (in excess of 2,000 terabytes!) of partner data stored every year. Countries (and growing) using Vehicle Technologies partner systems globally. Times Return On Investment (ROI) can be seen within a year of installation. Journeys tracked in detail across our partners each month. Saving in vehicle and asset maintenance costs can be found through reduced wear and tear. Vehicles are monitored across Vehicle Technologies partner groups globally. Saved in insurance premiums can be achieved annually. Of experience in providing premium support to our valued clients. Boost in fleet productivity possible post solution deployment. In Speeding events can be seen across the fleet. Ensure your operation is aiming to increase fleet efficiency, safety, productivity and compliance with every kilometre driven and every product delivered. Improve the safety of your drivers and passengers while boosting the reliability of your service and the efficiency and ROI of your fleet. 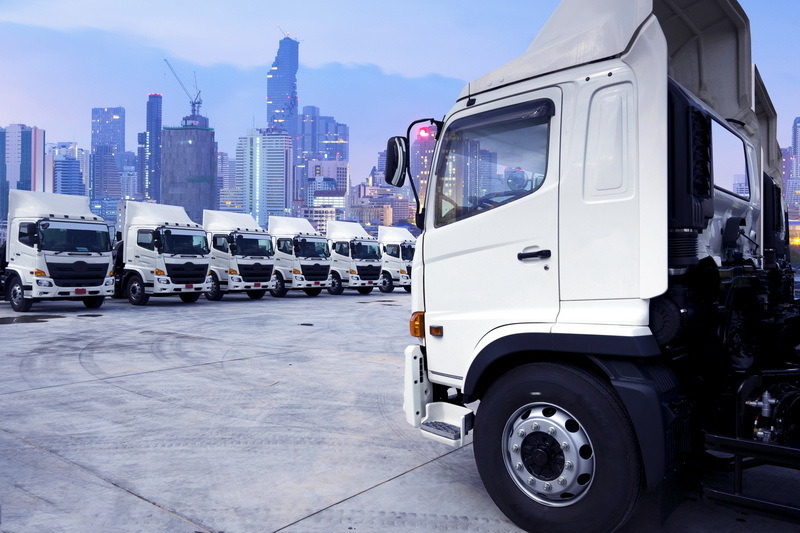 Cost effective fleet and asset management services that just work, ensuring your focus and time is dedicated to increasing profits and not chasing vehicles and staff. Track the productivity of your corporate, government, sales or light vehicle pool fleets and ensure accurate FBT compliance and verifiable expense requests. Improve the efficiency and WorkSafe compliance of your construction fleet through invaluable insights into what’s actually happening on-site. Ensure you always know where your most important equipment is, how it’s being used, when it’s being used and importantly, how it’s being treated. Leverage lower communication costs, ultra-long-life battery power and the ability to track almost anything as part of a connected Internet Of Things future. Innovative and reliable Safe Load Indicators, Line-tension Monitoring systems and associated lifting solutions for all types of cranes and heavy lifting equipment.